Creative Sounds Entertainment is a multi-award winning DJ Entertainment company created in 2005. The company was created based upon the founder’s passion to elevate the quality of events by combining start-of-the-art Sound and Lighting packaged with an extremely versatile DJ mixing style.  In an already saturated market of entertainment companies, Creative Sounds Entertainment was created to break the mold and set a new standard of what is expected from a private DJ Entertainment company. We pride ourselves on being unique amongst our peers with the quality services and creativity to take your event to the next level. DO YOU HAVE A VISION WE CAN HELP WITH?